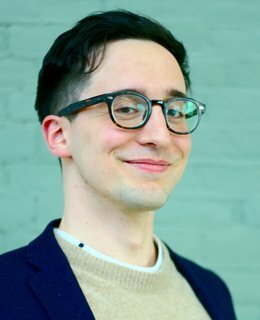 Mattia is an enthusiastic communicator and change maker: as an action researcher, he enjoys combining the solid theoretical background(s) he built along his academic career, with hands-on approaches and street-level interaction with stakeholders. Stemming from his experiences in different countries and cultures, the expertise Mattia developed stands at the crossroads where entrepreneurship, environmental stewardship, and social innovation meet. Overall, his curiosity for how societies transform and behave is only exceeded by his wonder for everything regarding the natural world. These animating principles drive him to constantly speculate on how these two interact. His efforts as a communicator focus on turning sustainability science-related insights into concrete tools for policy makers and business practitioners, bridging the gaps between research and practice. When not busy diving into the latest sustainability innovation to produce thought leadership, you might find Mattia busy experimenting in the kitchen, hiking, or hiding in the closest movie house.